We recently put out a survey to find out a bit more about our sites users. We asked what level each user considered themselves and what projects they have made, if any. 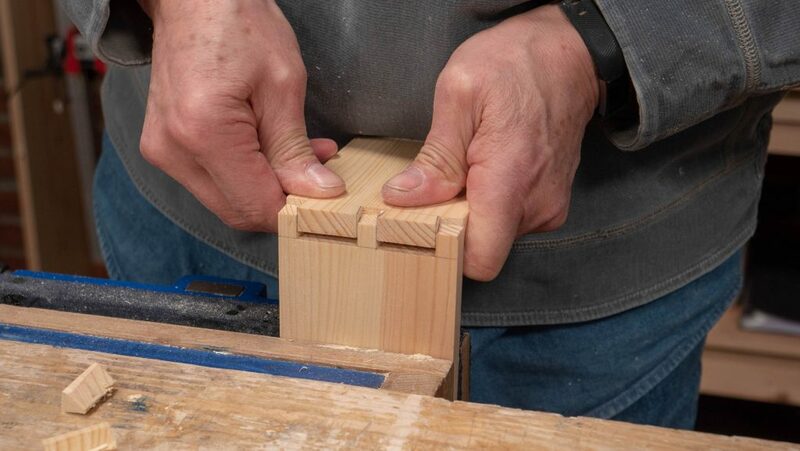 Beginner– Early on in their woodworking journey, has little or no experience using tools. May not have a workbench. Has built little or no projects. Intermediate– Has experience using a small collection of tools (5-10), can make the 3 main woodworking joints (mortise and tenon, dovetail and housing dado). May have built a few small projects equivalent to the dovetail box and hanging wall shelf. May have a workbench. Advanced– Has experience using a full collection of tools, can make projects the same level as a workbench and a dining table. Most probably have a workbench. Thank you to everyone who took part in our survey! It is now closed. If you want to find out about where you can get the tools you’re missing, check out our buying guides for tips and brand recommendations from Paul. Let me know if you have any questions and I’d be more than happy to help. You can either leave a comment or use our contact form. For some reason I am not seeing the questions where it says to fill out the questions below. 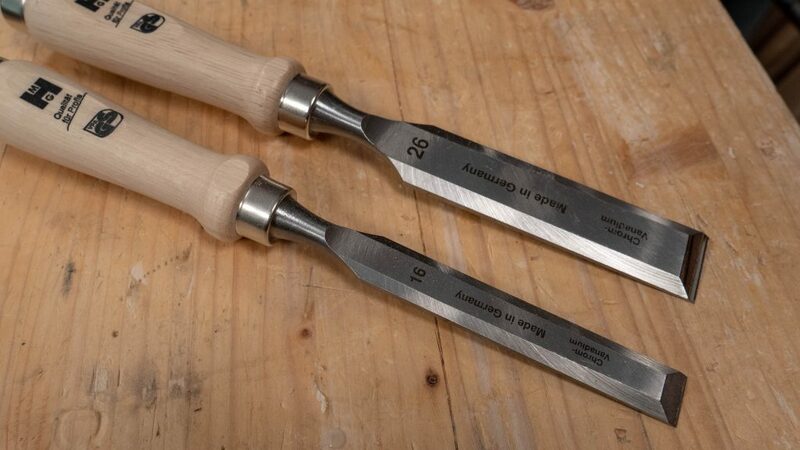 Just a picture of chisels. I am on my mobile device (iPhone) if that matters. Should I try from a computer? Or certain browser? To answer my own question, I am able to see the questions from an actual computer. Just not on my mobile device. Theoretically I am advanced because I have the tools, but I managed to build only a workbench. It’s easier to watch and learn but we need some encouragement to actually do some work. which have made my woodwork better and which I intend to pass on to her.